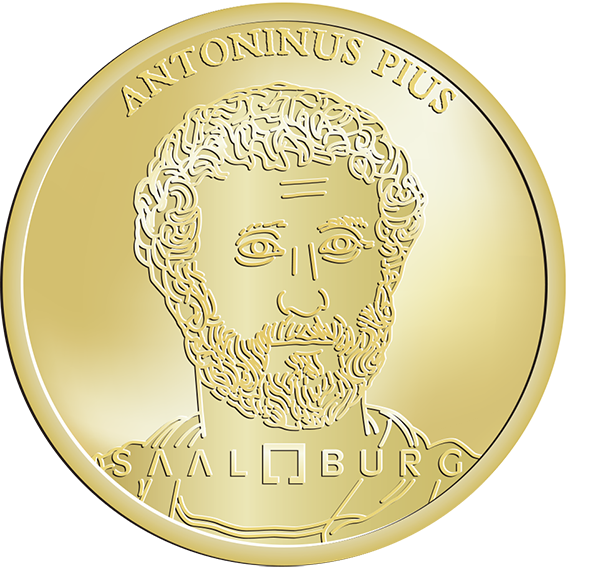 Titus Aurelius Fulvus Boionius Arrius Antoninus, generally known in English as Antoninus Pius was Roman emperor from 138 to 161. He was the fourth of the Five Good Emperors and a member of the Aurelii. Almost certainly, he earned the name ‘Pius’ because he compelled the Senate to deify his adoptive father Hadrian; the Historia Augusta, however, suggests that he may have earned the name by saving senators sentenced to death by Hadrian in his later years.